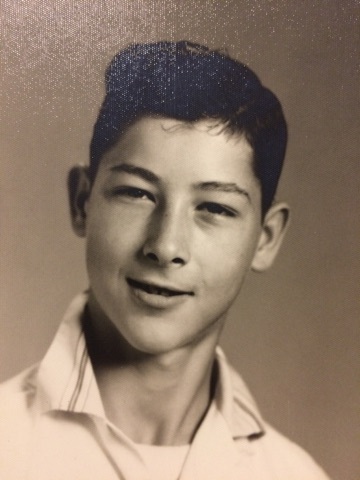 Raymond Lee Keown, 74, of Morgantown, Ky. passed away on Wednesday, Dec. 5, 2018 at the Hospice House of Southern Kentucky. 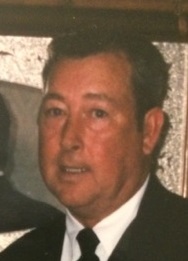 He was born in Butler Co., Ky. on Jan. 19, 1944 to the late Dentsley and Ollie Johnson Keown. He enjoyed hunting and fishing. Raymond is preceded in death by his parents; wife Alice Keown and many brothers and sisters. He is survived by his daughters Regina Keown (Daniel Alexander), Joy Howard (Ron) and Dana Hunt (Jerry) all of Morgantown; grandchildren Auriel Givens of Bowling Green, Austin Neighbors (Sara) of Lewisburg, Dawson Bernado, Katelynn Peach (Zach), Caleb Hunt (Hannah Perry), Kenzie Hunt, Aliceson Hunt and Harley Howard all of Morgantown; five great grandchildren; sister Caroline Meredith (Harold) of Morgantown; brother Dallas Keown (Starr) of Morgantown and several nieces and nephews. 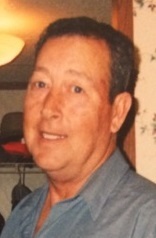 Funeral Service will be held at 1pm on Monday, Dec. 10 at Smith Funeral Home with Bro. TJ Howard officiating. Burial will follow in the Sandy Creek Cemetery. 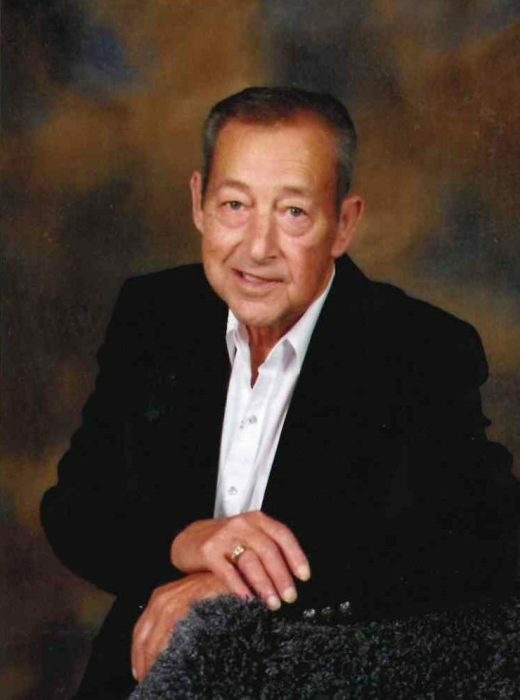 Visitation will be on Sunday, Dec. 9 from 2pm-6pm and Monday 8am until time of service at Smith Funeral Home.